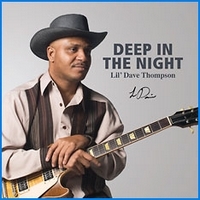 Here at Electro-Fi we are extremely proud to present you with “Deep In The Night”, Lil’ Dave Thompson’s second album on our label. 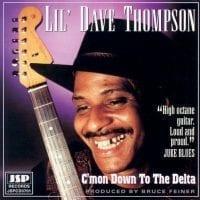 Since the release of “Got To Get Over You” in 2006, Lil’ Dave and his band have been touring virtually non-stop, and all that roadwork has paid off big time. Enjoy this new disc from the man we consider the best Mississippi guitar player under 40 in the world today.